Summer is by far our favourite season of the year. Not only is it a welcome change from the cold days of the winter, but it’s also the perfect time of year to seize the day and have an adventure! One of our favourite summer outings is to spend a day at the beach! It’s the perfect setting to relax and refresh. But you can be sure that we’re always packing our beach bags with all of the summer essentials to make sure that we’re staying protected in the hot summer sun. Here’s what’s in our beach bag. First up on the list is sunglasses. This is a must for any beach day because, like your skin, your eyes also need lots of protection from the sun’s rays. Make sure your sunglass lenses have 100% UV protection! Right now, we’re in love with the Gypsy 05 Beach Roundie. These roudies are perfect to sprawl out on the sand, or to share with a friend. Not only are they very compact and fit nicely into any beach bag, they also come in a variety of patterns, and are even environmentally friendly and ethically sourced to boot! Shop the collection here. Hydration is so important, especially during the hot months of the summer. You should be drinking at least two litres of water every day, and even more if it’s hot outside. Hydration is also very important for your skin because it will help to keep your skin refreshed, hydrated and nourished. Summer beach days call for extreme protection. ECZTREMA Hand Cream is the perfect addition to your beach bag and we never leave the house without ours. 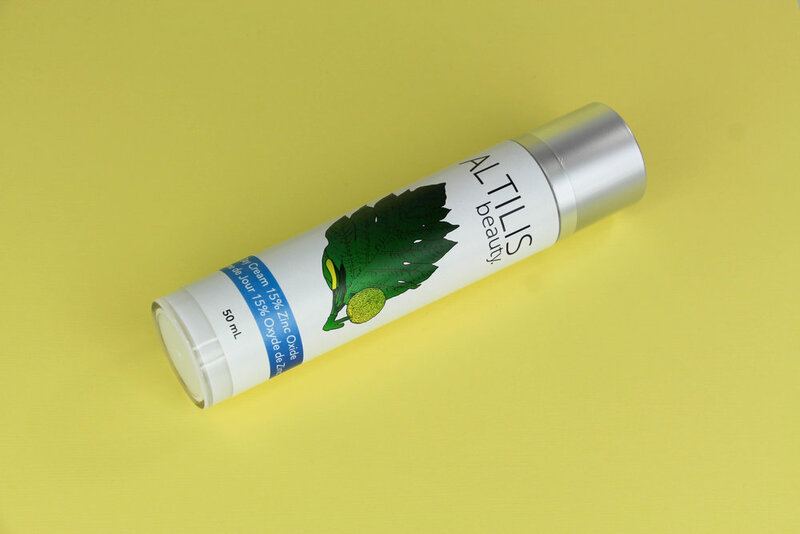 Our Hand Cream contains hemp seed oil, shea butter, aloe vera and breadfruit extract- all of which are perfect to nourish and protect your dry skin on summer days. We can never emphasize this enough. Sunscreen is the most important beach bag essential. The sun’s rays are very strong (especially during the peak hours of the day). You should be applying your sunscreen at least 20 minutes before you go outside to ensure that it has absorbed into your skin. Have you had a chance to check out our BRAND NEW product that's perfect for the hot, summer sun?! Head to our shop to check out our Day Cream 15% Zinc Oxide.